Reliance Jio will officially begin the commercial roll-out of their much awaited data services today. Here’s all you need to know about availability, prices, 4G SIM, LTE WiPod, and more. Reliance Jio, the new firebrand entrant in the Indian telecom space, will begin rolling out its commercial services starting today, September 5. The same will be launching in 22 telecom service areas as of now. Jio offers a massive array of data and voice offers, which no doubt, will give all other telecom operators a run for their money. Starting September 5, everyone will be able to get onto the Reliance Jio network, and all 4G data, voice, video, WiFi, and Jio apps will be free for new Jio customers until December 31, 2016. The company has also announced a lifetime worth of free domestic calls to any network across India. “No Jio customer will ever pay for voice calls again across India for any network,” said RIL Chairman and MD, Mukesh Ambani. He added that “in the spirit of One India,” there will be zero roaming charges for all Jio customers for a lifetime. Besides this, Jio will also offer one of the cheapest 4G data plans at Rs 50 for 1GB in Inida. 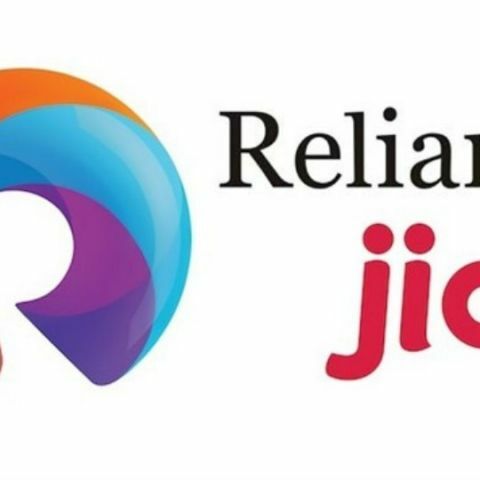 Recently, Reliance Jio said in a statement that its current test users are facing huge Interconnect, Mobile Number Portability (MNP) issues. Interconnect is a cost payed by one telecom operator to another for connecting phone calls. “We expect and hope that following commencement of services by Jio, the incumbent operators would fulfil their obligations to provide adequate interconnection and MNP facility. In the spirit of putting the customer first and complete transparency, Jio would report its operator-wise call failure numbers on its website ‘www.jio.com’, on a regular basis,” said the company. What that essentially means is that one can expect call drop issues during the initial days/months of the launch of the new network.